A musical journey from the Alps to the Adriatic featuring virtuoso works for recorder, organ and harpsichord from 17th century Northern Italy. Lively Dance tunes, wild Toccatas, gentle Grounds and intricate Variations, music evoking the cultural excitement of the early baroque in Northern Italy along River Po. Naomi Okuda studied modern flute at the Osaka College of Music in Japan. After graduation she became interested in early music and studied recorder with Pamela Thorby at the Guildhall School of Music and Drama (the postgraduate early music course) in London. She also studied recorder with Piers Adams, and baroque flute and baroque studies with Stephen Preston. After graduation from the GSMD, she returned to Japan and has performed widely as a baroque music specialist ever since; giving recitals, playing with orchestras such as Bach Collegium Japan, and recording for NHK. She was one of the recommendation artist of Osaka City in 2003. In 2010, Naomi moved permanently to the UK where she continues to develop her performing career and teaches recorder at Wellington College. She has also taught the Advanced Baroque Recorder Course at Benslow Music Trust, Morley College and has recently begun regular teaching at the Blackheath Conservatoire, teaching recorder and Baroque Ensemble. 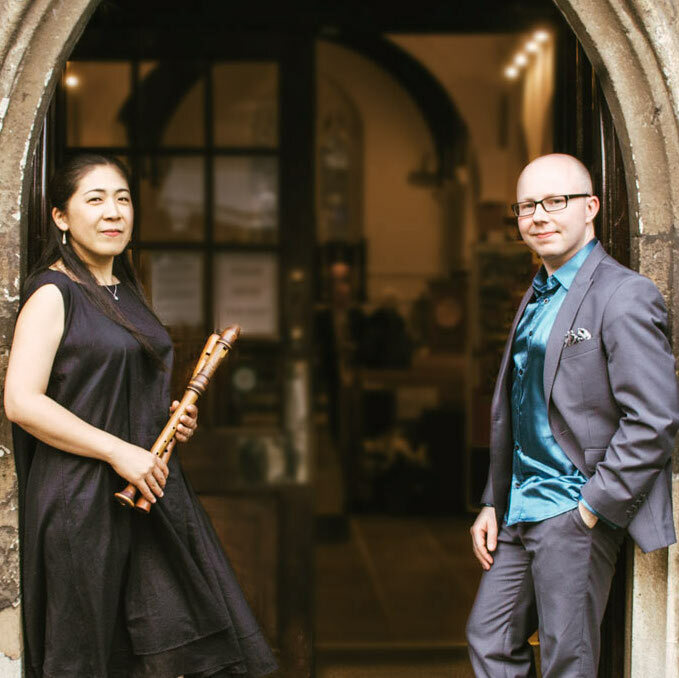 Naomi has given many solo recitals, recordings and teaches actively in both UK and Japan. She has made a number of recordings and her solo CD ‘Airs Anglois’ was released to considerable critical acclaim in the Japanese and English musical press. Her latest CD ‘Shakespeare’s Music’ from the Hamamatsu Museum of Musical Instruments (Japan), on which Naomi is one of the principal players has just received the highest critical acclaim in ‘The Record Geijutsu’, the principal Japanese music journal. 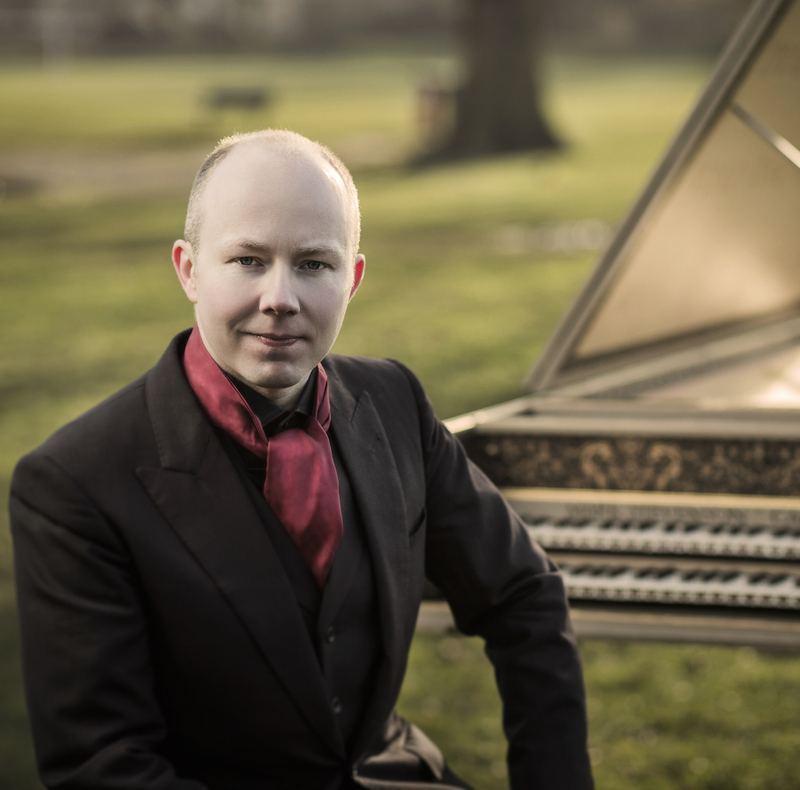 Pawel Siwczak is a solo harpsichordist, fortepianist & historical keyboard specialist, winner of the 8th Broadwood Harpsichord Competition, the Sir Anthony Lewis Memorial Prize (Musica Britannica), and the award of the Minister of Culture of Poland. 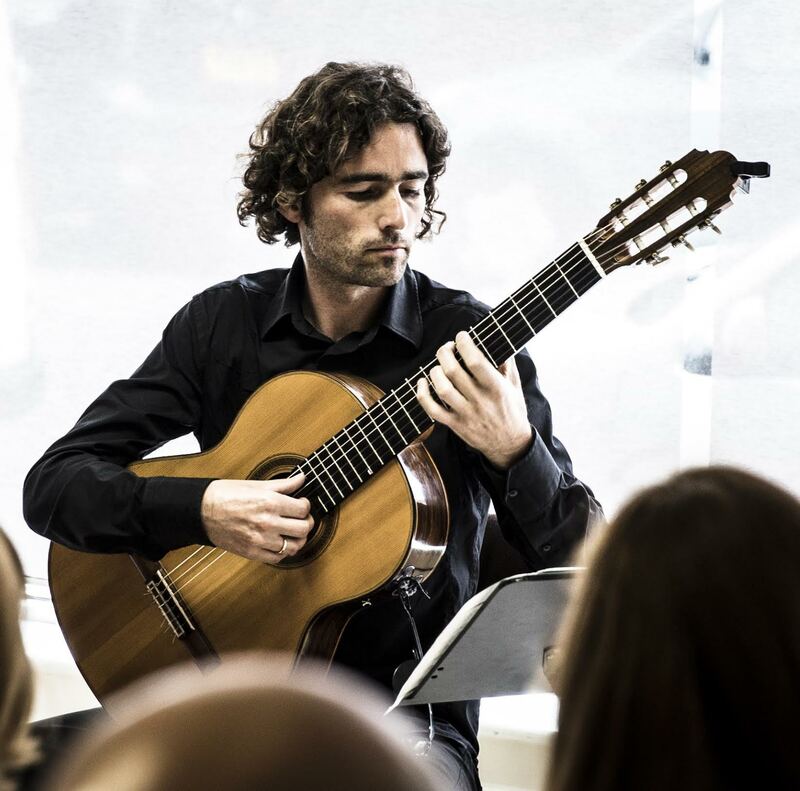 He combines solo concert career in the UK and abroad with experience as a chamber musician and continuo player, also conducting from the harpsichord. He has performed with many orchestras and ensembles, among them Florilegium, Orchestra of the Age of Enlightenment, Britten Sinfonia, BBC Philharmonic, Royal Northern Sinfonia, Mahler Chamber Orchestra. Pawel is currently a teacher at the Royal Academy of Music.